If you are engaging in any IPBES process, there are a few things you need to know about the IPBES approach to multiple conceptualizations of the values of nature and its contributions to people. 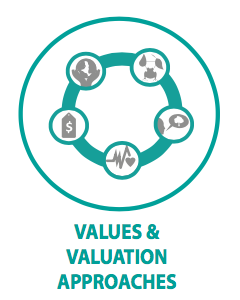 In this section, you will find the links between the IPBES approach to values with its conceptual framework. 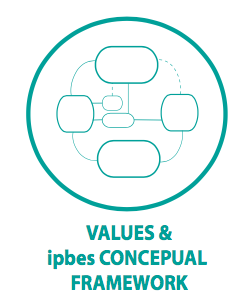 You will also be able to understand how multiple conceptualizations of diverse values are closely related to multiple worldviews, one of the key features of the IPBES conceptual framework. 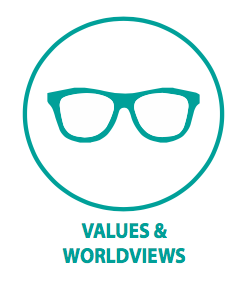 This section also presents specific understandings of diverse values and approaches to tackle them. 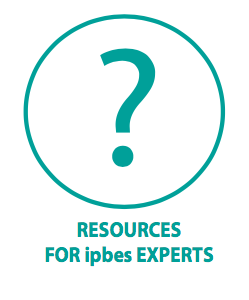 Moreover, you will be able to find examples of how multiple values have been considered in IPBES assessments as well as other resources relevant for IPBES experts interested on this topic.